With school breaks, public holidays and the speed at which the year is whizzing by, we began to think about time with the ones we love. Making time for family can be a challenge with all the demands of daily life. At Chem Chem, we believe in creating that time for our guests. With the introduction of Forest Chem Chem on 1 June 2018, family time at Chem Chem just became even more memorable. Combine a stay at Chem Chem Lodge with Forest Chem Chem for the ultimate family vacation these coming holidays. 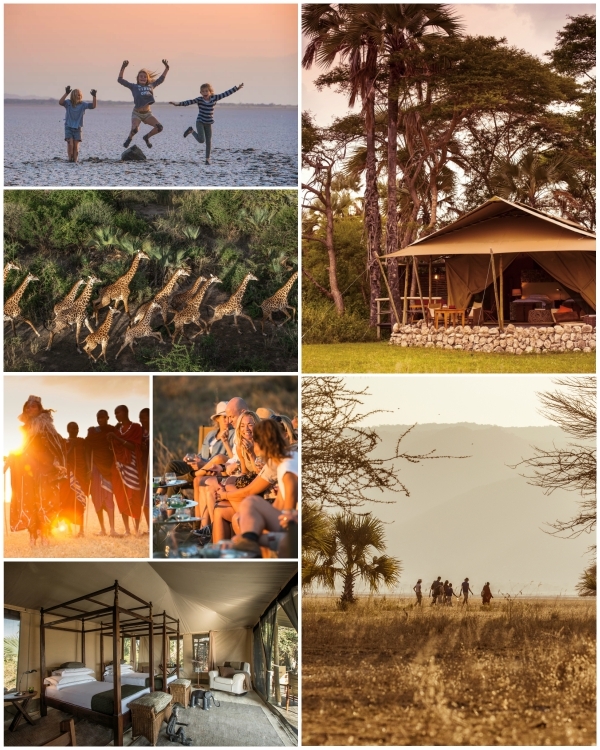 Think walking together with the Maasai across the banks of Lake Manyara,cooking together over an open flame, children's safari activities, sundowners, open vehicles, vast spaces to explore and abundant wildlife. The memories are sure to last a lifetime. Talk to us or your preferred travel agent about options for your family at Chem Chem. At Chem Chem, family time is treasured.